This is a Prey character profile guide. Here you will find details on Sylvain Bellamy, a character in Prey. Sylvain Bellamy is a seemingly kind middle-aged man who runs the TranStar testing facility. 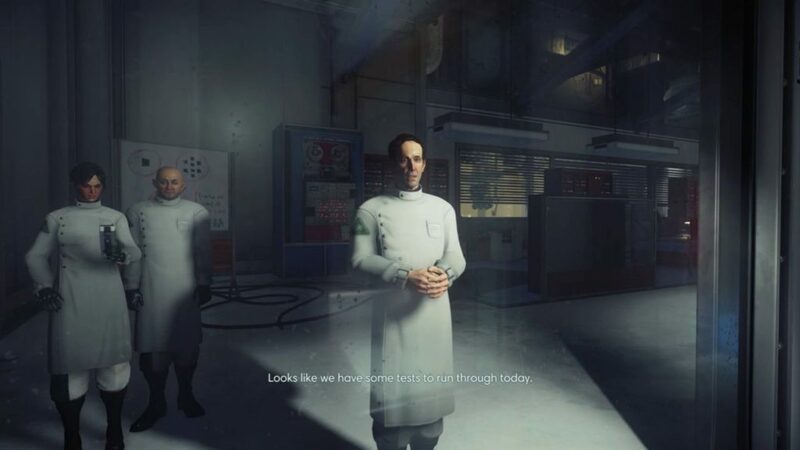 The player will meet him when they first enter the test labs.